Ban Mankong, a UN Award program, failed. Only for privileged poor. Ban Eua-Arthorn, a million housing units faied due to unreal demand. Land sharing is a failure. There are only some atypical success. Angels who helped the poor got awards but the poor got nothing. Come and learn better approaches to help the poor and the country at large. In India, Mother Teresa graciously helped the poor in her whole life, providing relief to thousands of people. However, slums still exist in Calcutta and every other major city in India. Even if there were a thousand Mother Teresa, slum problems would not fundamentally be solved. In fact, the situation in slums typically worsens over time. However, some countries have experienced a shrinkage in the number of slums because of the contributions of the private sector. Come and exchange ideas with internationally acclaimed experts. Finding out new solutions for your country's low-income housing policy, penetrating market niches in local context, and responding to the needs of the poor without wasting state resources. (Limited to only 40 participants). 13:00 Actual Shrinkage of Urban Slums in Selected Cities: Why and How? uses to ensure that it should not be kept. than that in slums in prime location. • A high-rise condominium built for slum dwellers to compensate for the removal of them which is a good example of compensation. An early-bird Registration fee is USD 650, Within May 15, 2019. Normal fee is USD 750, Since May 16, 2019. 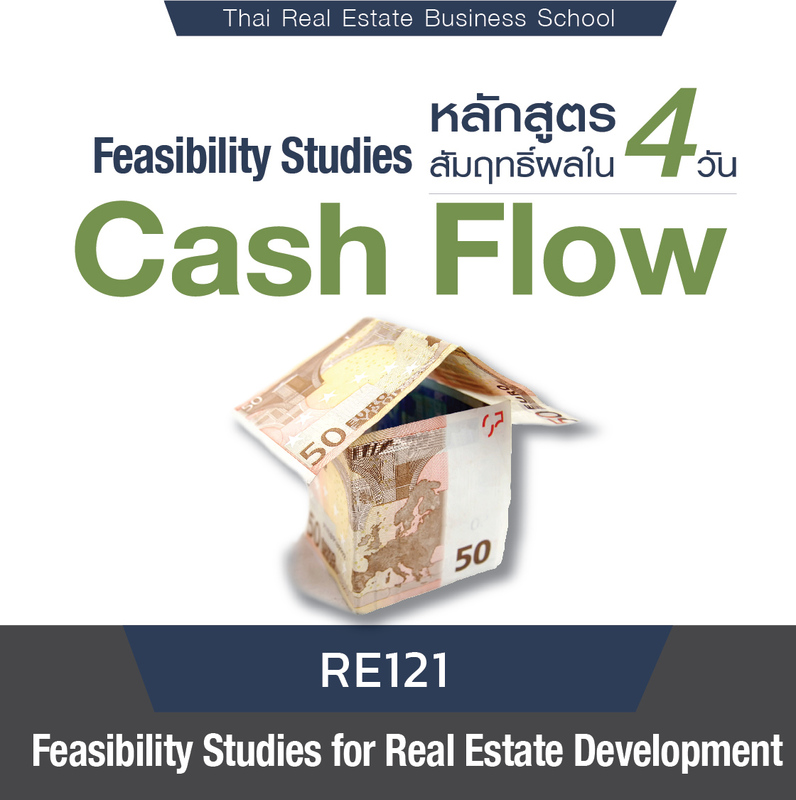 Onsite fee is USD 800. Please fill in the registration form and see payment details at our website: https://www.trebs.ac.th/en/register.php?id=38. This fee includes the cost of lectures, materials, and field transportation, lunches and refreshments during the whole program. It does not include the cost for accommodation and travel arrangements. See location map of our school and the accommodation. 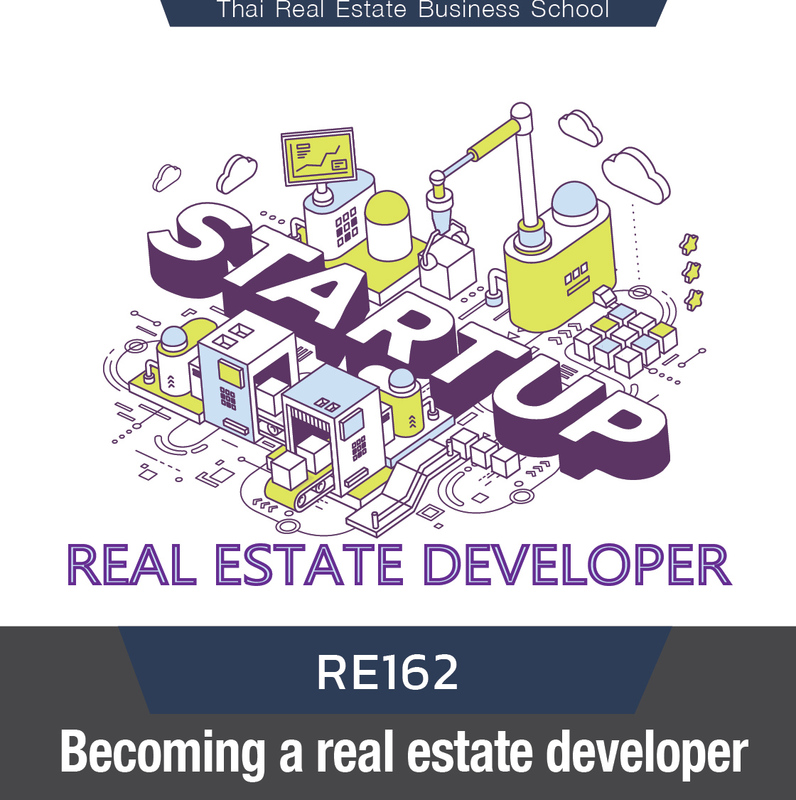 10 step to become a real estate developer, from a beginner to an expert.